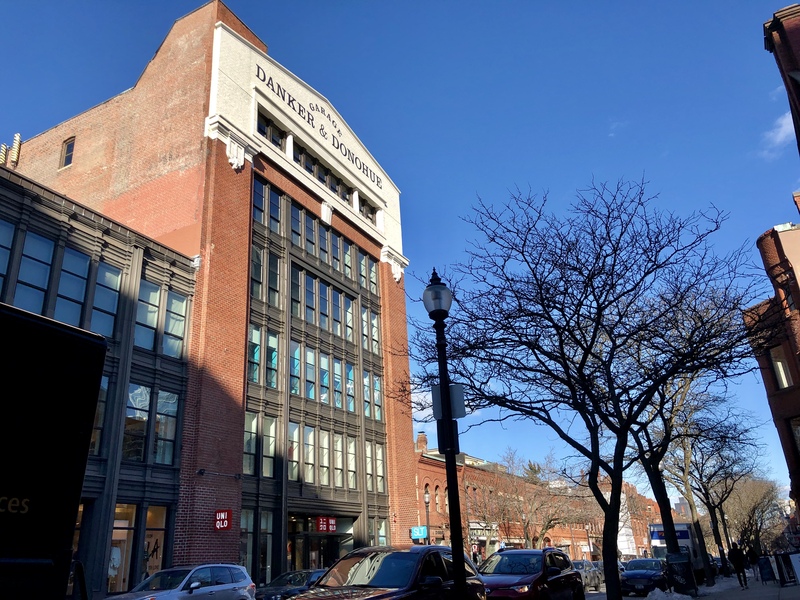 341 Newbury Street, also known as the Danker & Donohue Garage, is a historically significant 49,000 6-story plus full basement mixed-use building located in the heart of Boston’s Back Bay neighborhood. The property is anchored by UNIQLO, and the upper floors of the former garage are currently undergoing redevelopment. The property offers a premier address in a historically significant building with unparalleled access to retail amenities and transit.